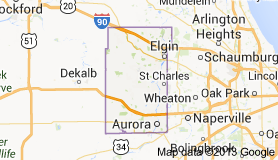 Delivery in the Will County area. 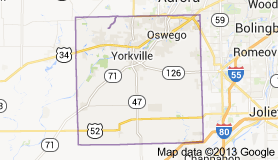 Delivery in the Kendall County area. 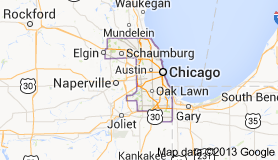 Delivery in the Cook County area. 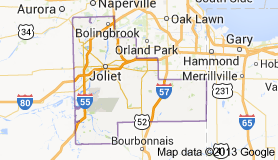 Delivery in the Mchenry County area. 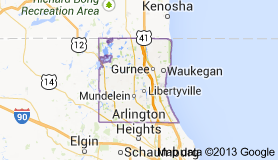 Delivery in the Kane County area. 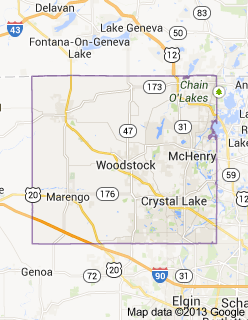 Delivery in the Lake County area. 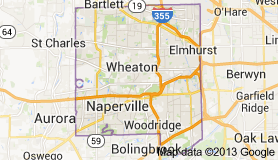 Delivery in the Dupage County area.